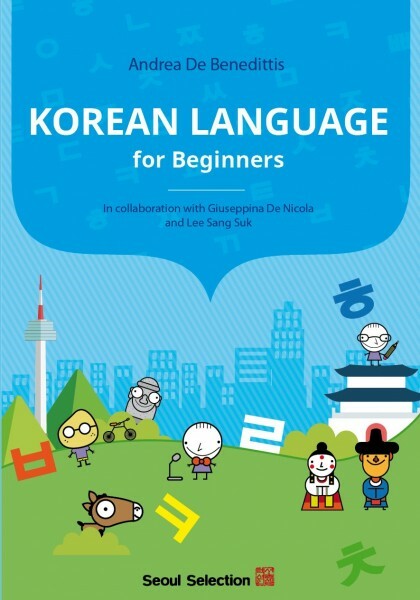 Produktinformationen "Korean Language for Beginners"
This book is a complete guide for people who want to learn the Korean language, starting from the very beginning, and learn the alphabet and the correct sounds of vowels, consonants, and diphthongs. It was written for people who want an easy but systematic approach to the language. The writer is a non-native speaker who started learning the language from ZERO, just like you and spent years in Korea trying to reach a better level of proficiency in Korean. After a few weeks of study, you will study to recognize words, make sentences, and have simple (but miraculous) conversations with other Korean speakers! Weiterführende Links zu "Korean Language for Beginners"
Unser Kommentar zu "Korean Language for Beginners"
Kundenbewertungen für "Korean Language for Beginners"